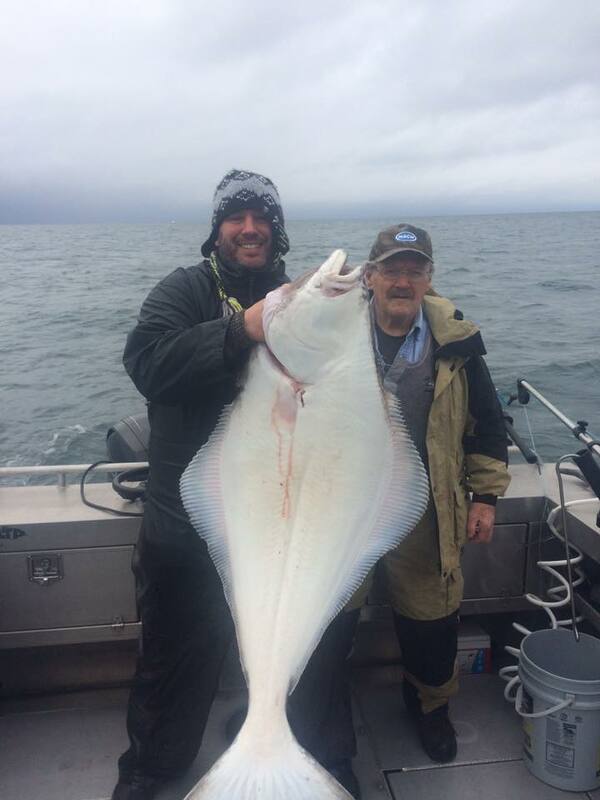 The halibut fishing has been quite good lately, as shown by lots of great fishing reports, bragging posts, photos, and videos on Facebook. Some really snotty weather with rain and high winds hasn't slowed down the fishing action. 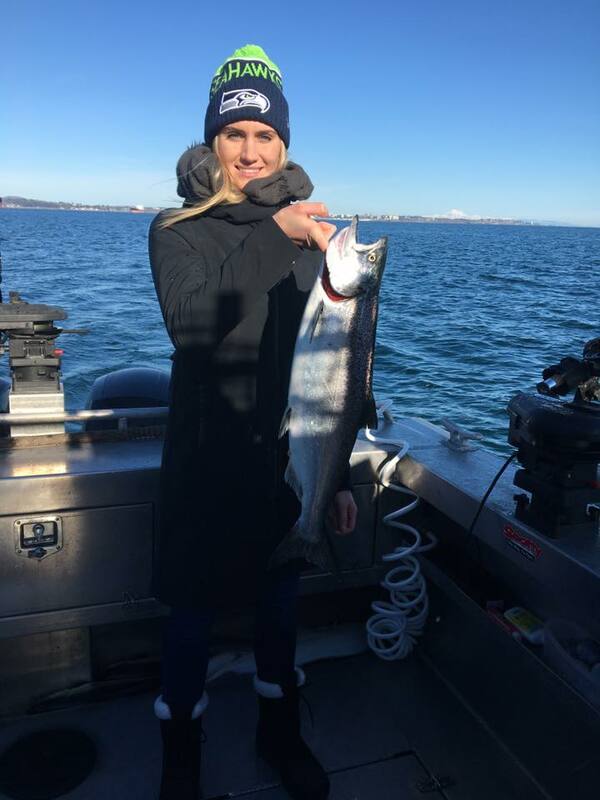 Here's a couple of photos from No Bananas Fishing Charters, with halibut caught up to 50 pounds and also some nice winter chinook salmon. Below is a two videos from Foghorn Fishing Charters, showing halibut some fun fishing -- including one filmed with a drone, pretty cool to see the eagle eye view of halibut coming aboard. Early spring is a very under-rated time of year to get on the water! For a fun, safe, comfortable day, try chartering one of the Victoria or Sooke fishing guides.